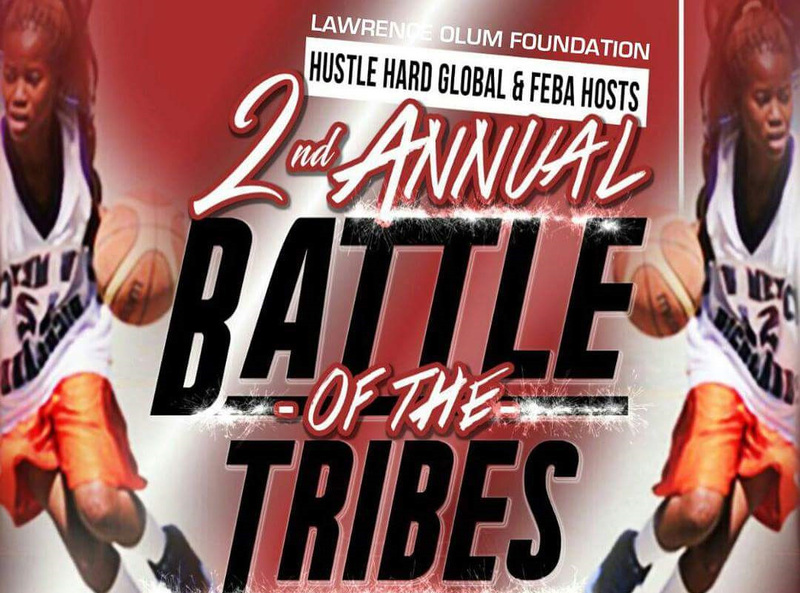 The foundation partnered with Far East Basketball Association (FEBA) and Hustle Hard Global in hosting the 'Battle of the tribes' tournament. 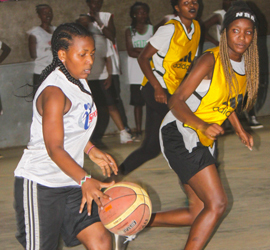 A tournament that promotes girls basketball. 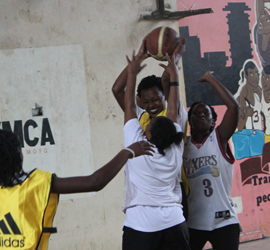 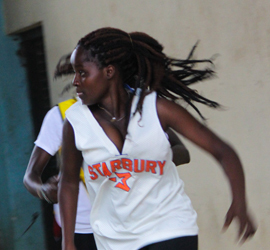 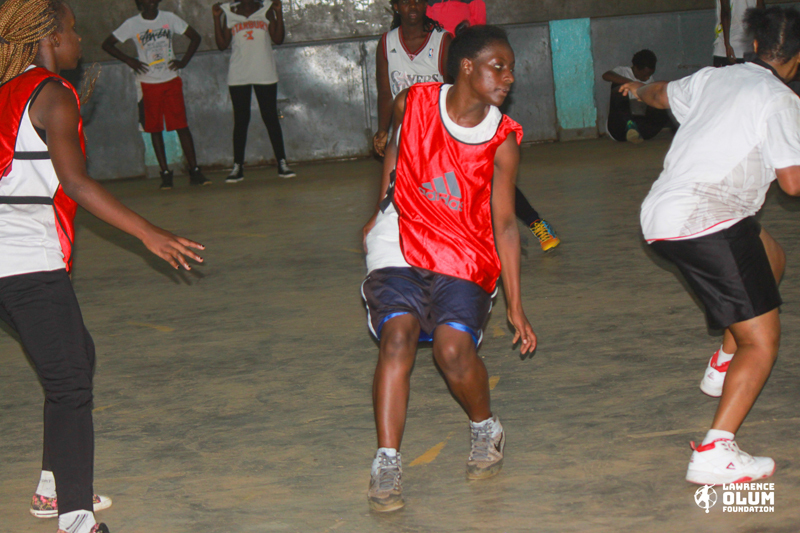 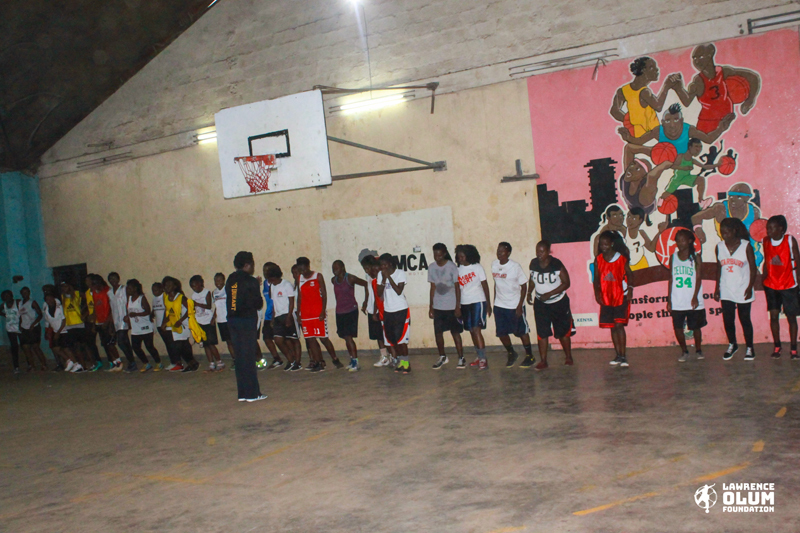 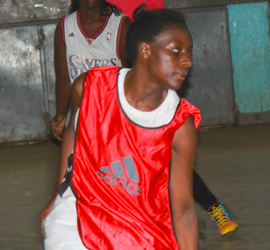 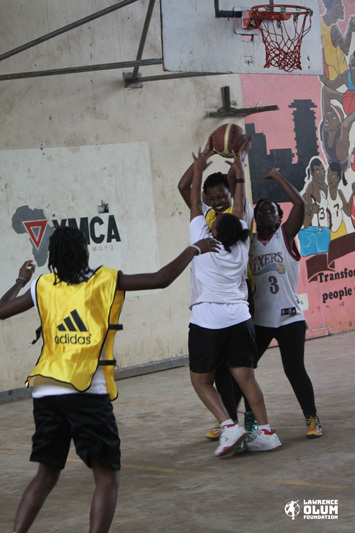 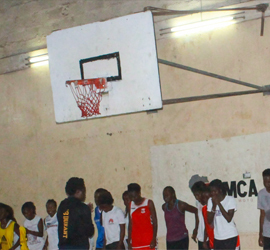 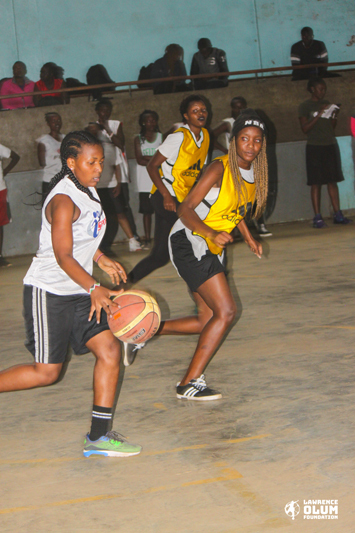 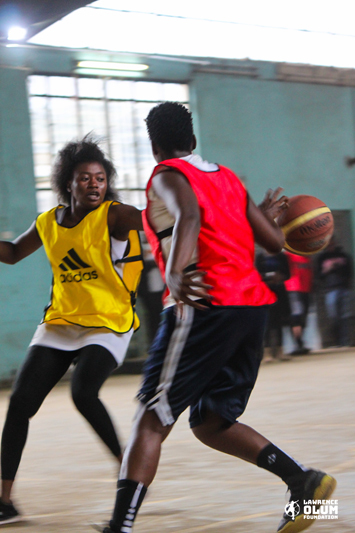 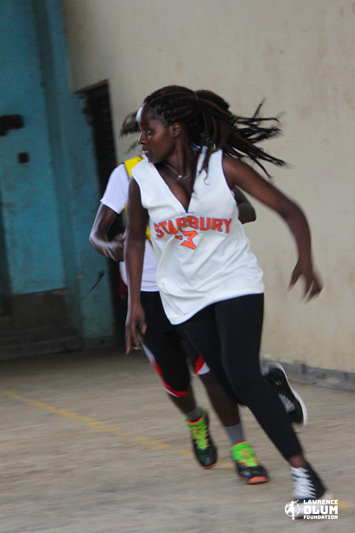 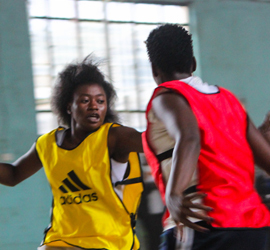 The foundation believes in gender equality and thus through promoting of girls basketball, the foundation carried out basketball tryouts to select a girls team that will participate in the Nairobi Basketball Association (NBA) league that will run from late March to December.